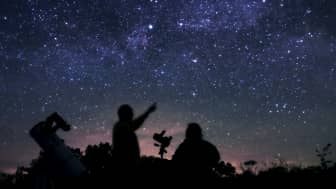 When gazing up at the night sky, many people don't really understand what they're looking at, but the stars don't have to be a mystery. 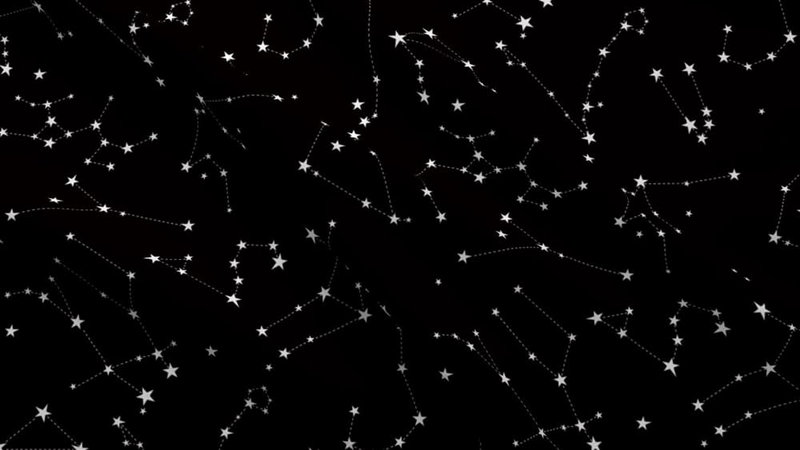 If you want to be able to tell them apart, learning a few constellations can be a big help. 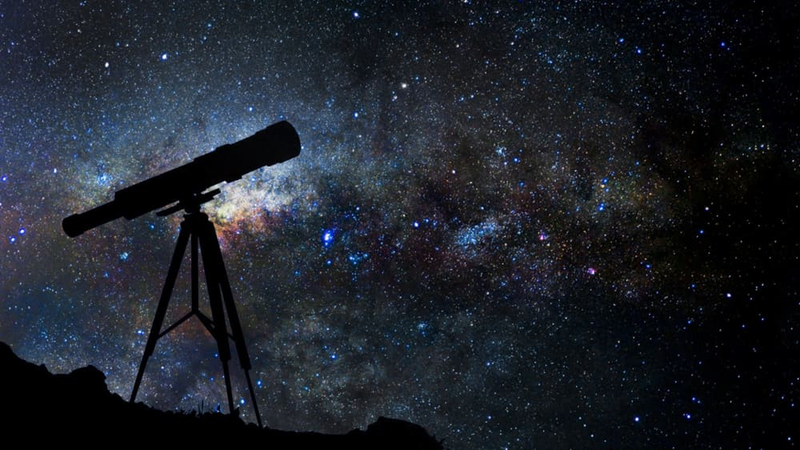 In this guide, we'll provide an introduction to stargazing that can help any beginner find their place in the galaxy. 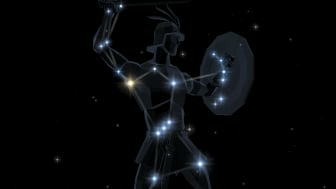 Stars played a vital role during ancient times. 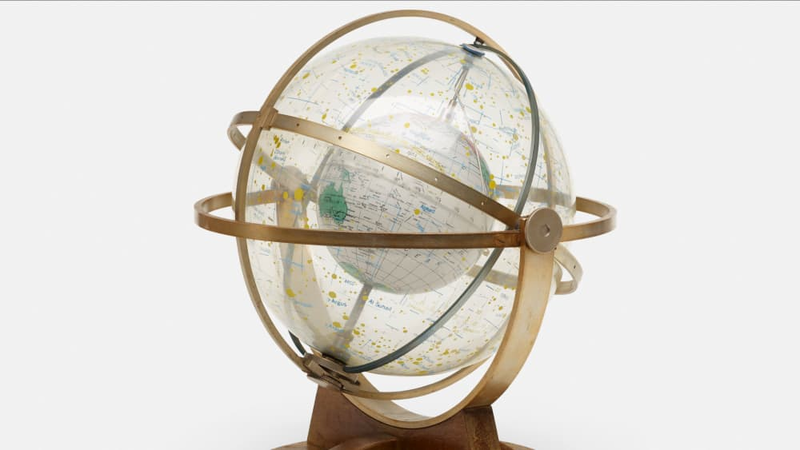 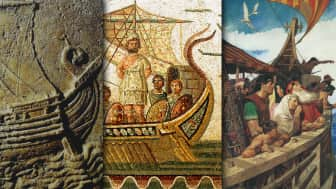 They served as navigational tools for seafarers in the seemingly endless ocean. 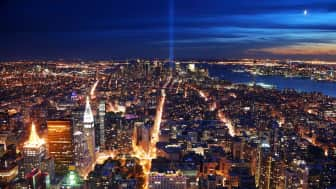 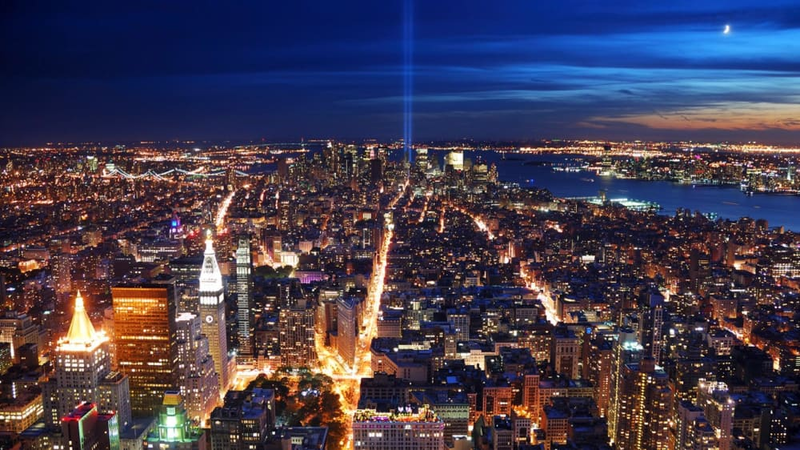 Unfortunately, light pollution is disrupting our view of the night sky and endangers the art of celestial navigation. 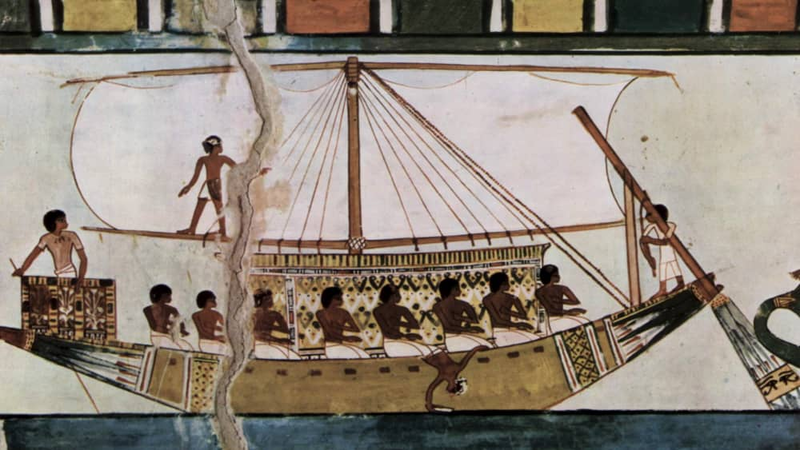 Nevertheless, there are still many people who are interested in learning the craft. Unfortunately, light pollution is disrupting our view of the night sky and endangers the art of celestial navigation. 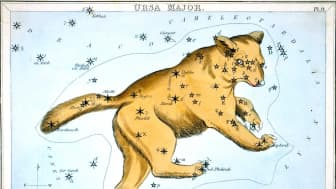 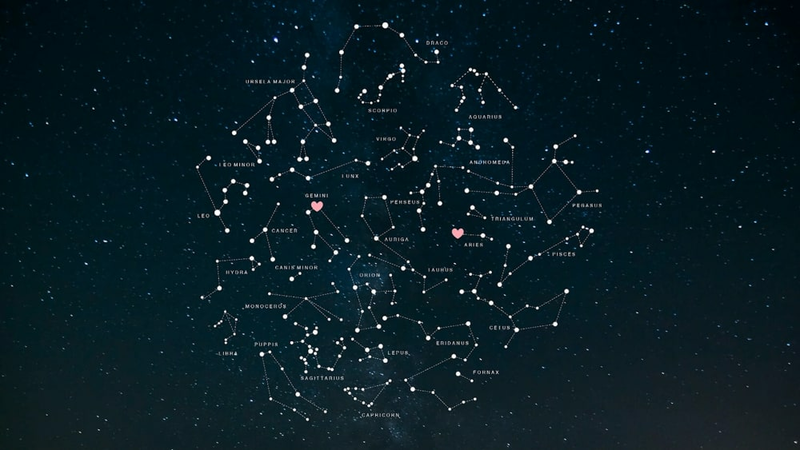 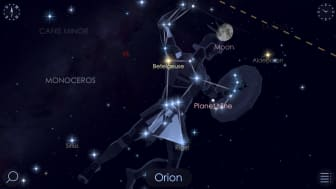 Constellations are groups of stars that form distinguishable patterns, and are conventionally named after a mythological figure, animal, or object. 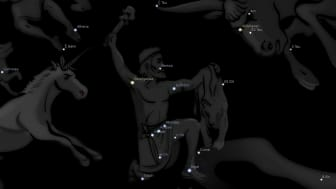 The first scientific account of these celestial shapes was created by Ptolemy, who identified and recorded 48 of them in the 2nd century. 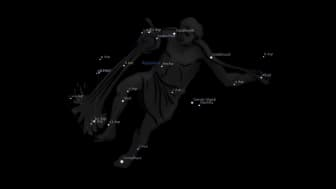 The first scientific account of these celestial shapes was created by Ptolemy, who identified and recorded 48 of them in the 2nd century. 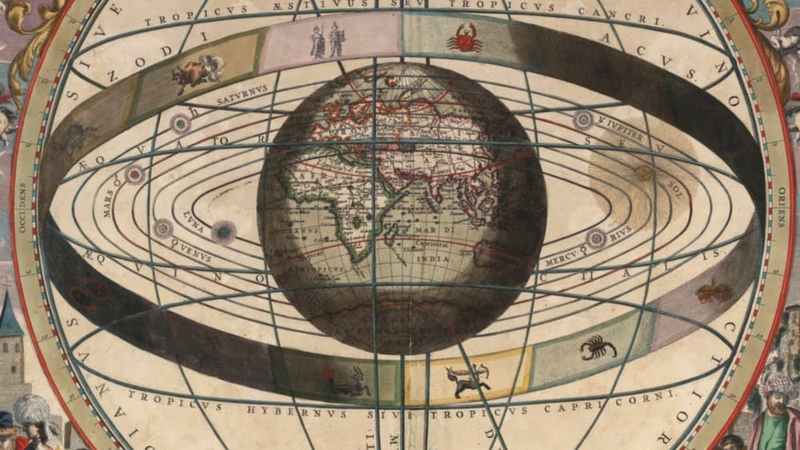 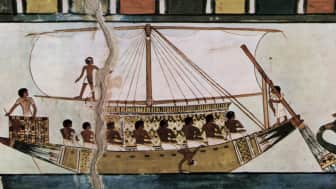 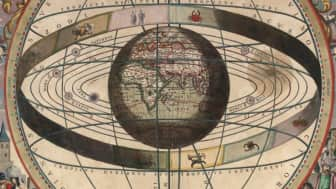 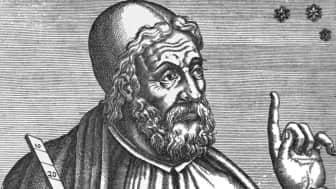 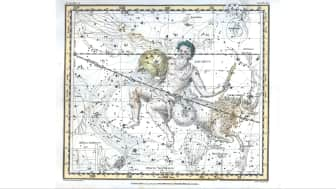 Although Ptolemy's notes merely covered the night sky visible to him, his record is still used as the point of reference in modern astronomy. 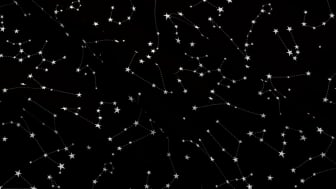 Other organizations have expanded his accounts and included more star patterns. 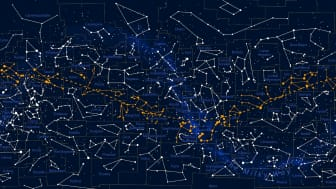 The International Astronomical Union recognizes 88 constellations, including those in both the northern and southern hemispheres. 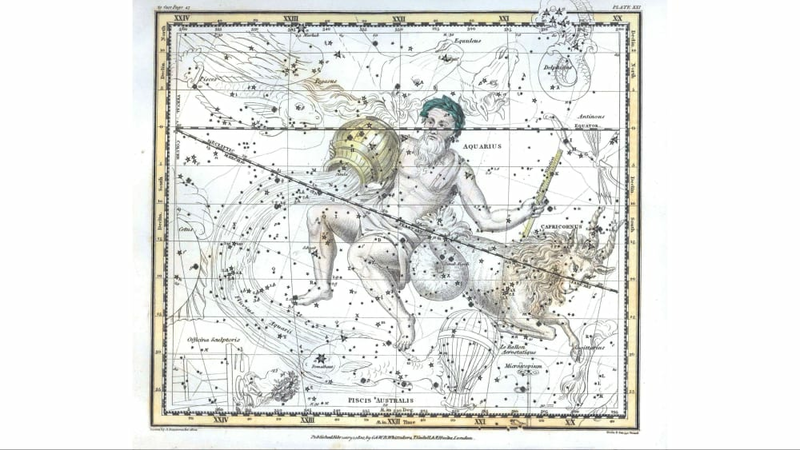 The International Astronomical Union recognizes 88 constellations, including those in both the northern and southern hemispheres. 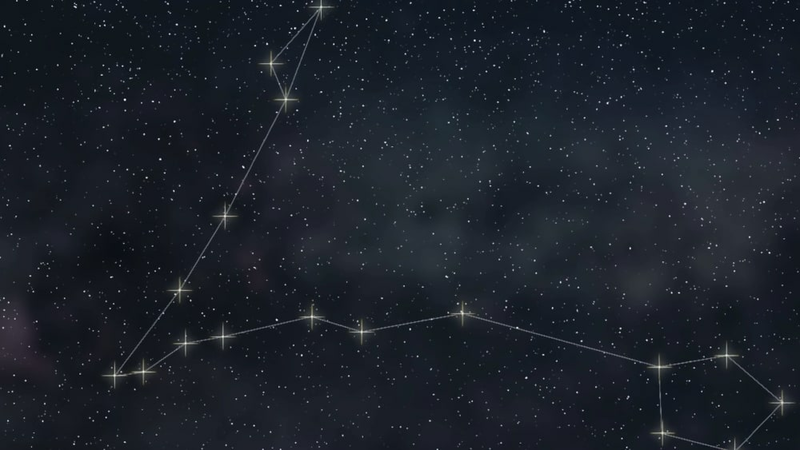 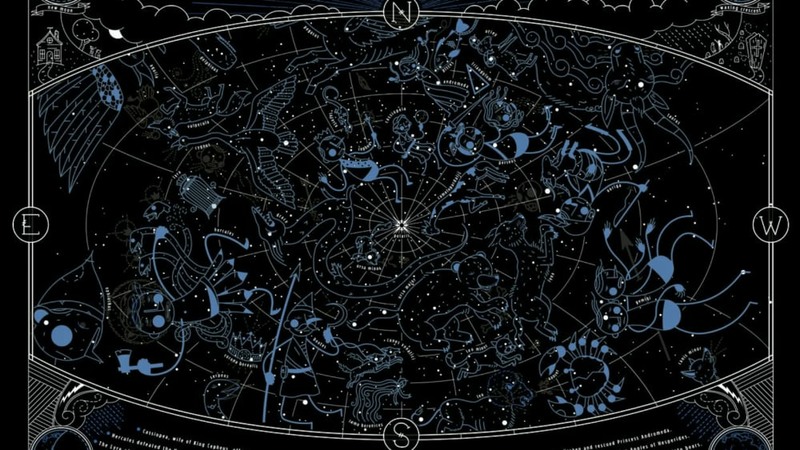 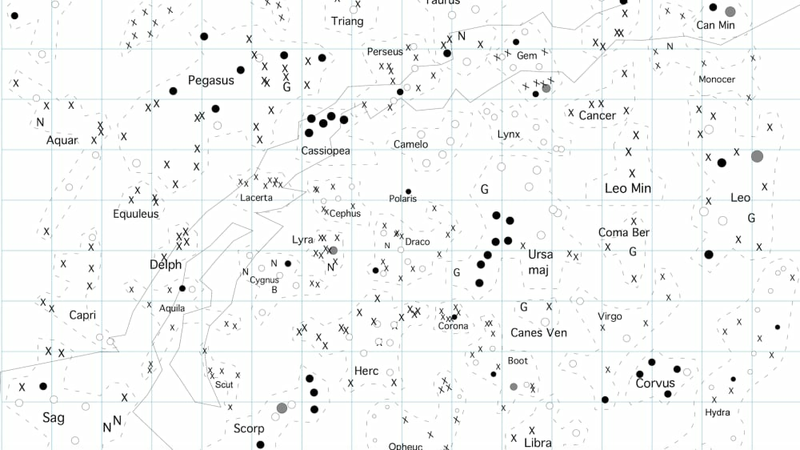 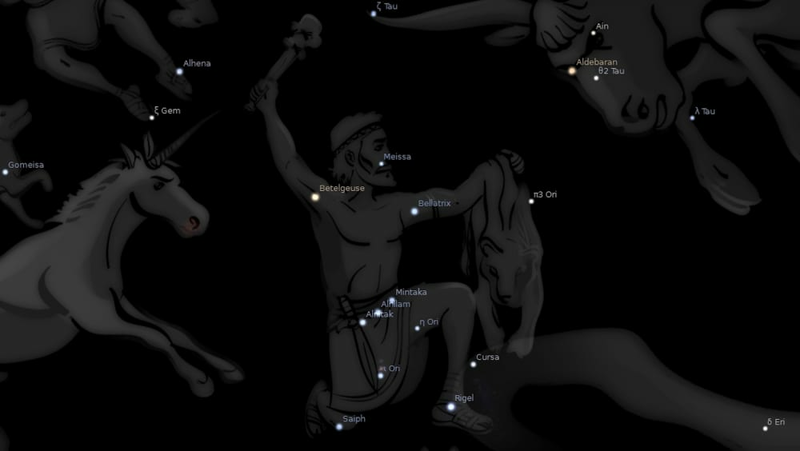 In order to distinguish the 88 constellations, you need to get acquainted with them first. 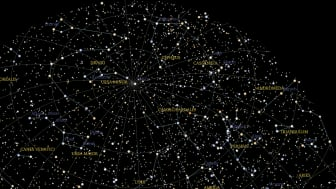 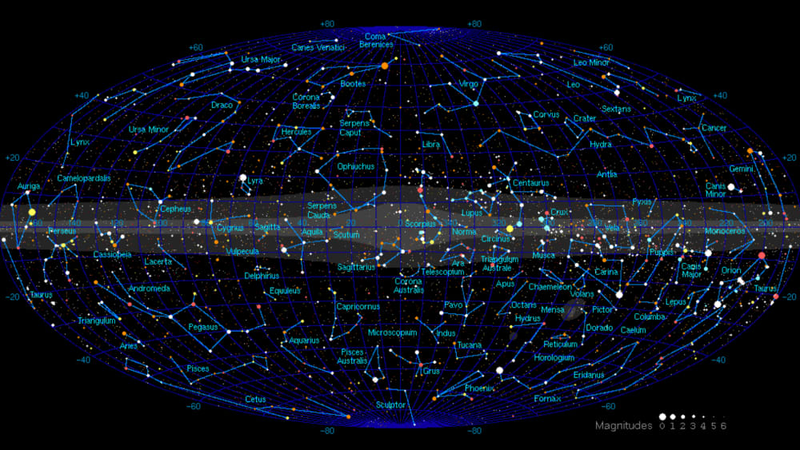 Using a star map is of immense help in finding their exact locations. You may or may not be able to see them depending on where you are in the world and what time of year it is. 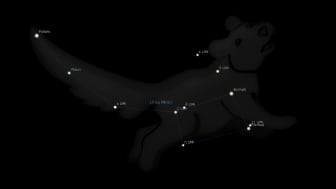 You can visit Star-map.fr or AstroViewer.com if you are looking for a customized star map based on your location and timezone. You may or may not be able to see them depending on where you are in the world and what time of year it is. 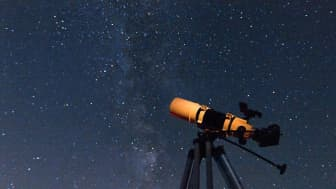 You also need a pair of binoculars or a telescope, so you can see fainter stars more clearly and detect nebulae and star clusters. 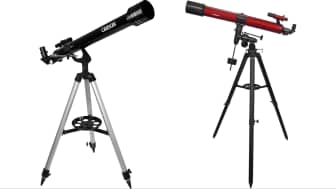 Beginner skywatchers can choose between four different types of telescopes: refractors, reflectors, hybrid, and dobsonian. Beginner skywatchers can choose between four different types of telescopes: refractors, reflectors, hybrid, and dobsonian. 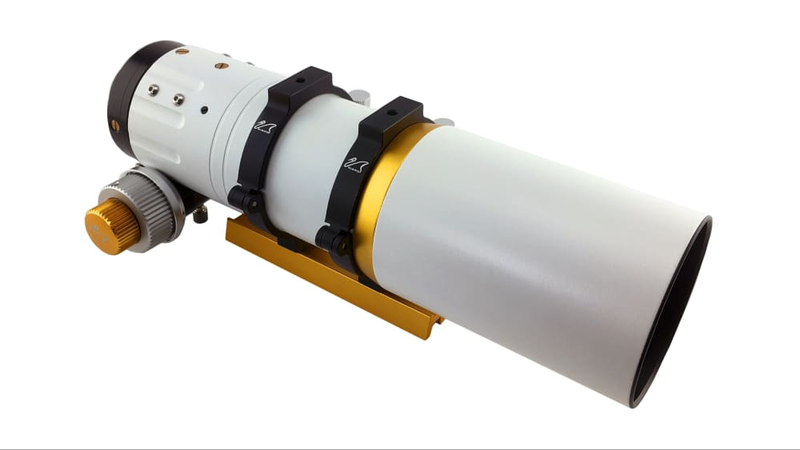 Refractors have lenses at their tube's front. 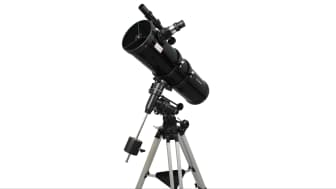 Because they have better optical quality, they are typically more expensive than other models. Reflectors gather light via a mirror at the tube's rear end. 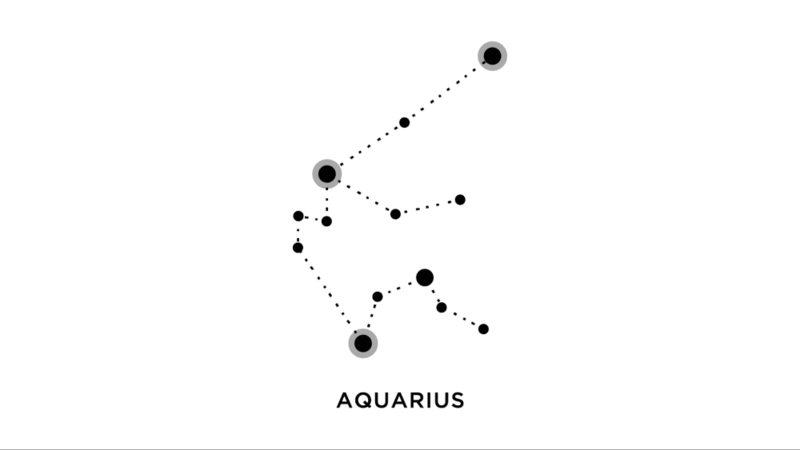 They usually need to be aligned often. Dobsonians also have mirrors, and tend to be bigger and cheaper than reflectors. 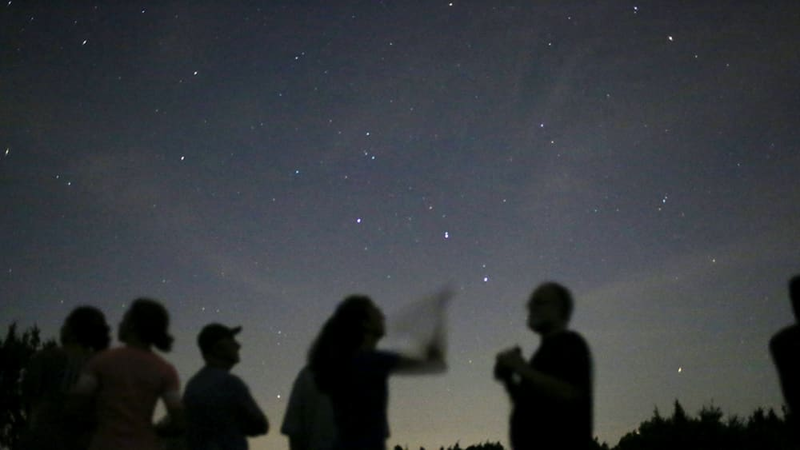 Thus, they are a favorite among amateurs. 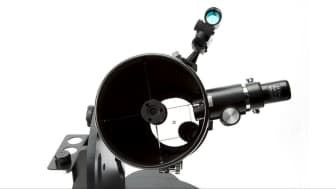 Hybrids use a combination of both mirrors and lenses. 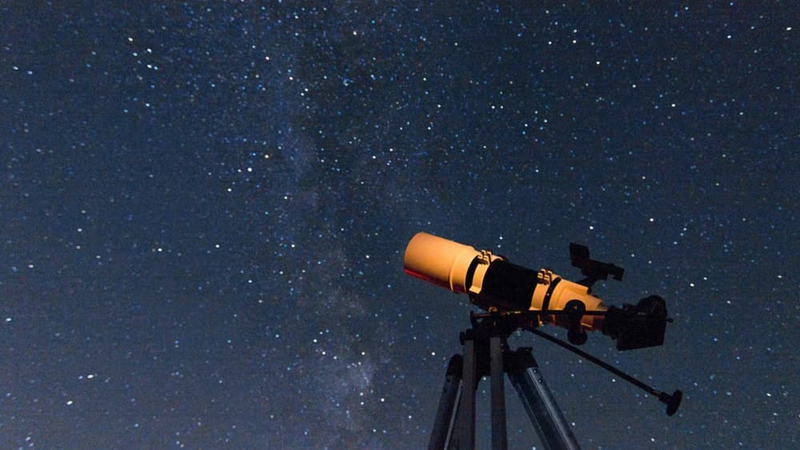 Reflectors gather light via a mirror at the tube's rear end. 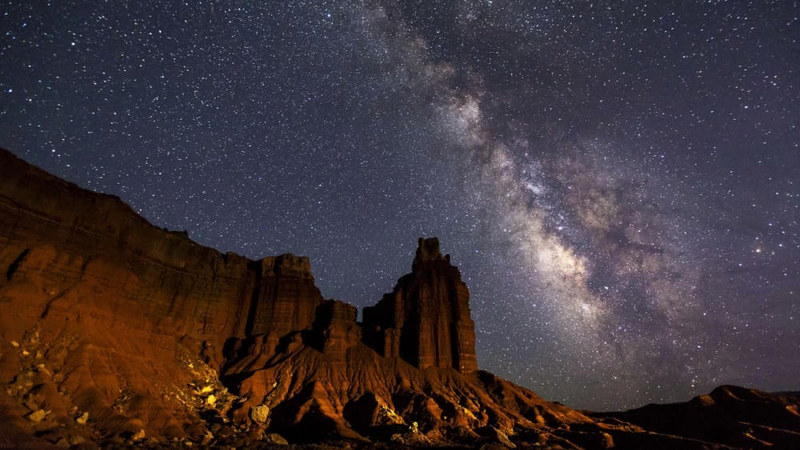 Once you have everything you need, you can go to a place away from the city and start stargazing. 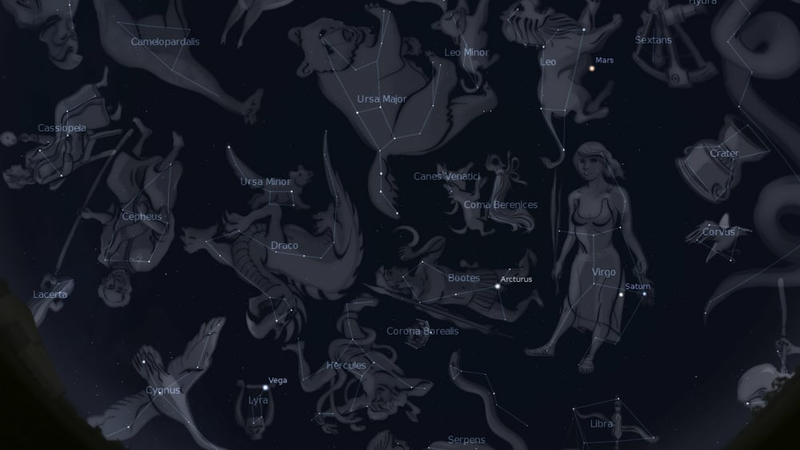 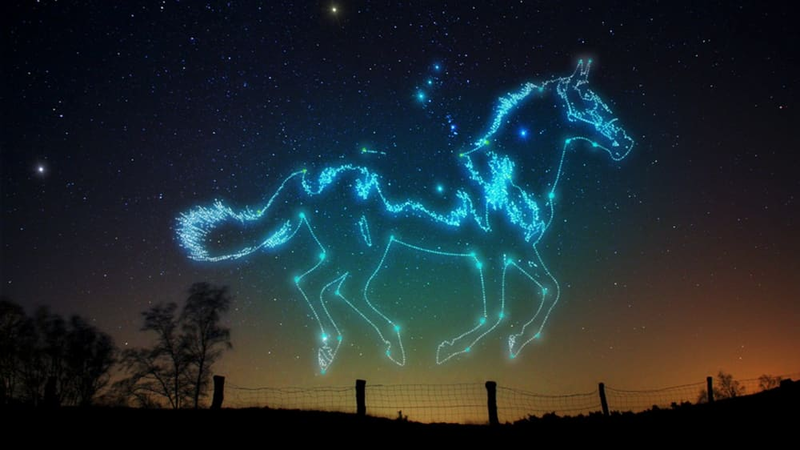 The first time you try this, you might want to check out these 5 popular constellations. The first time you try this, you might want to check out these 5 popular constellations. #1 is Ursa Major, also known as the "Great Bear." 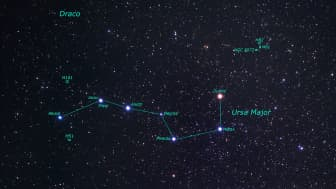 People often get it mixed up with the Big Dipper, which is actually just one of its components, and only making up about half of the entire constellation. 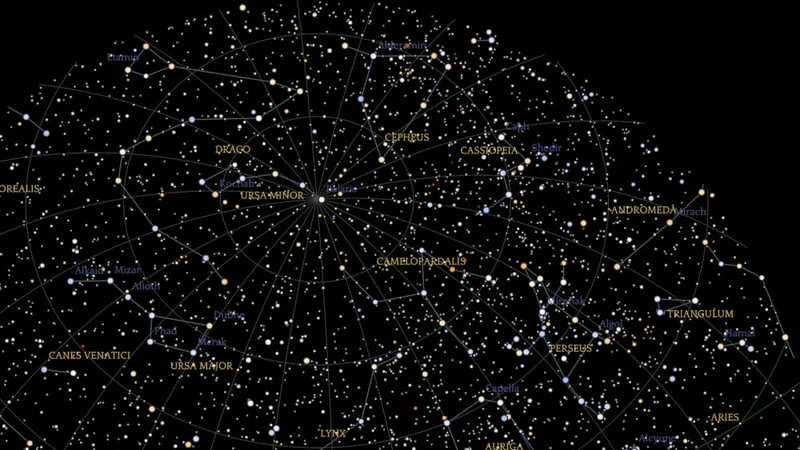 This group of stars is fairly bright, so it's easy to find in the sky. 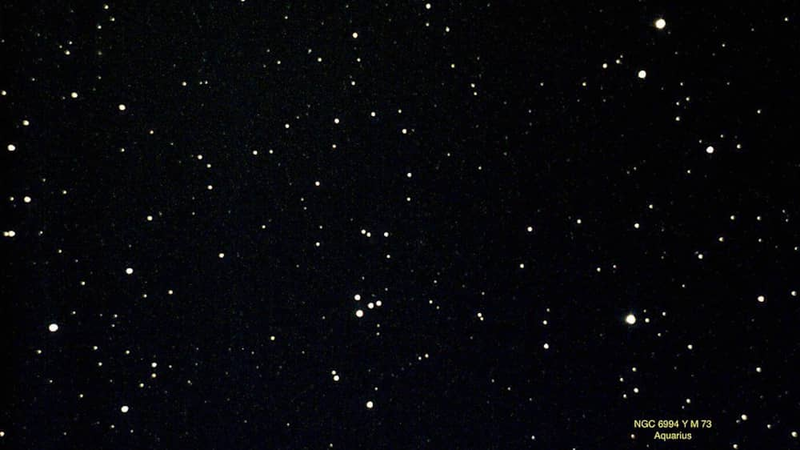 This group of stars is fairly bright, so it's easy to find in the sky. 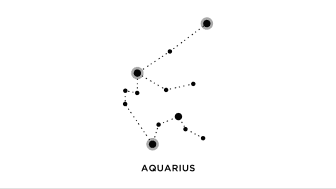 #2 is Aquarius. 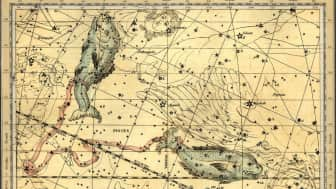 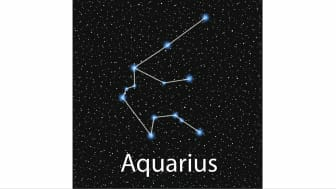 Even though it is considered one of the biggest, most famous, and oldest termed constellations, Aquarius is faint and usually hard to find. Its name means "the water-bearer" in Latin. 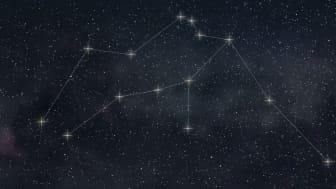 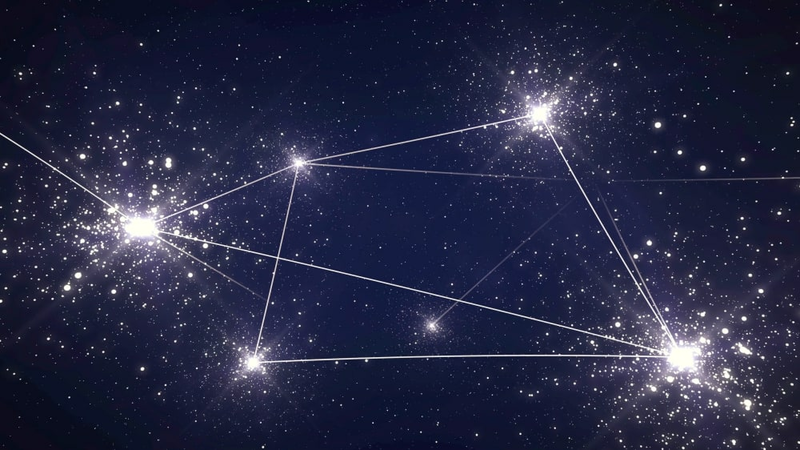 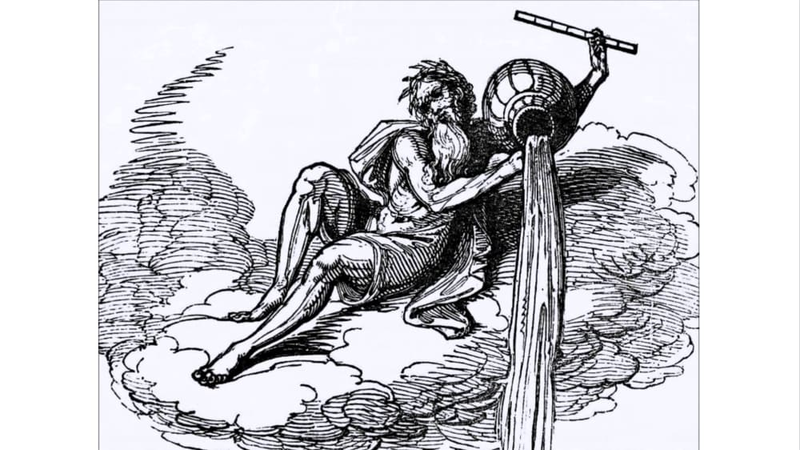 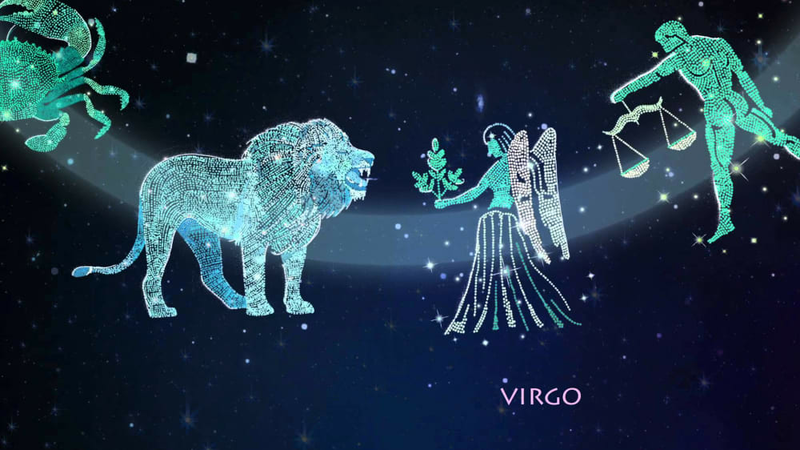 The constellation's means "the water-bearer" in Latin and its symbol represents water. 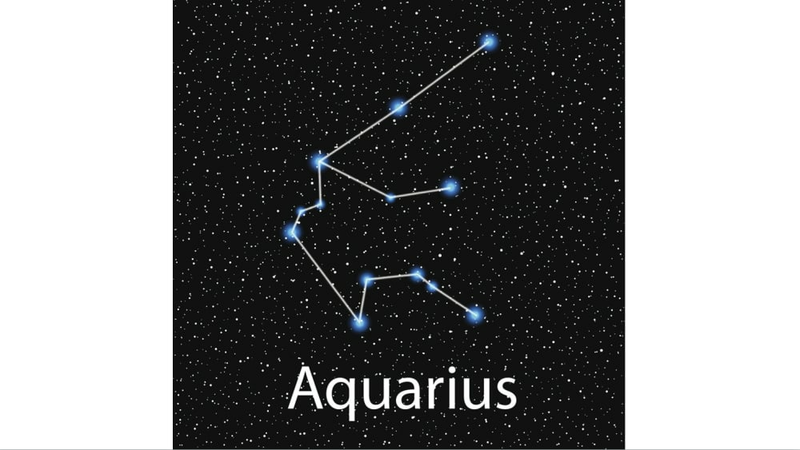 Despite its prominent position and large size, Aquarius doesn't really have outlining features, nor does it have any bright stars. The right protruding line is Aquarius's right arm while the large downward figure forms the water flowing out of the vase. 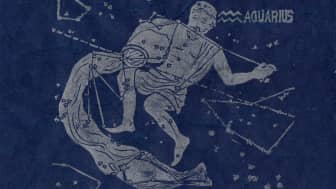 The right protruding line is Aquarius's right arm while the large downward figure forms the water flowing out of the vase. #3 is Orion. 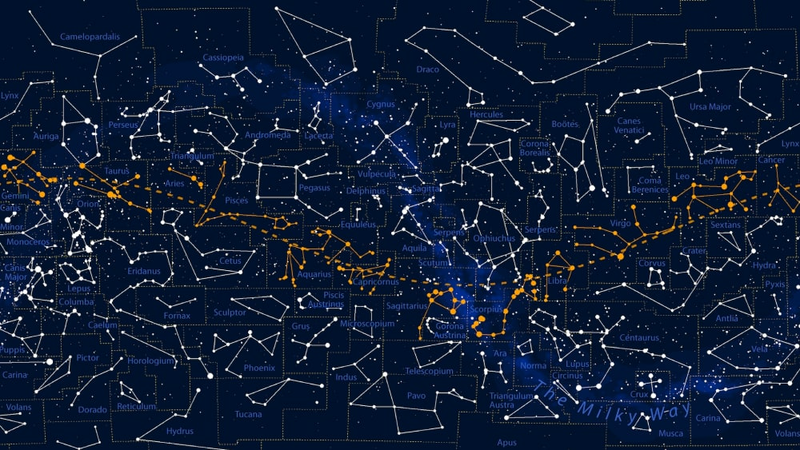 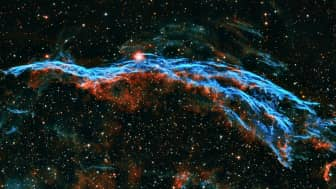 Also known as the "Hunter," it can be viewed around the world, since it is situated on the celestial equator. 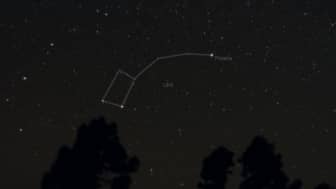 It contains Betelgeuse and Rigel, two of the ten brightest stars visible from Earth. 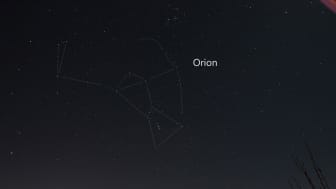 It also has one of the most conspicuous asterisms in the night sky: Orion's Belt. 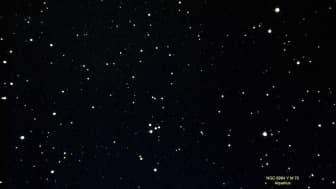 It contains Betelgeuse and Rigel, two of the ten brightest stars visible from Earth. 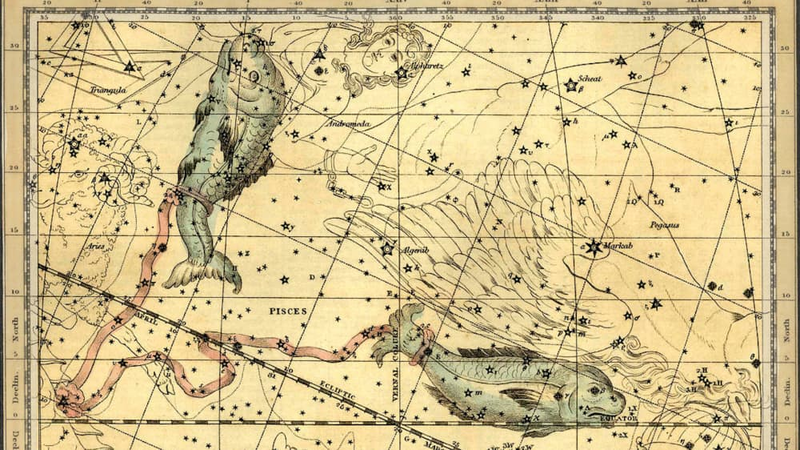 #4 is Pisces, which lies in the northern hemisphere. 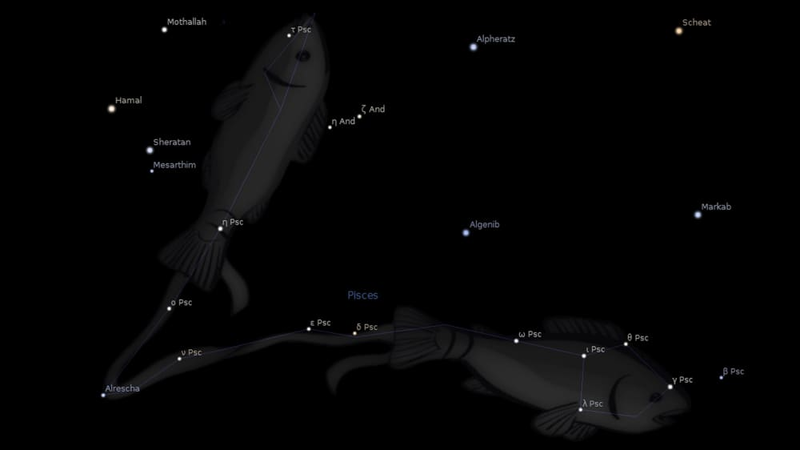 Its name means "the fish" in Latin and it's one of the zodiac constellations first catalogued by Ptolemy. 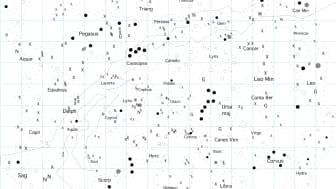 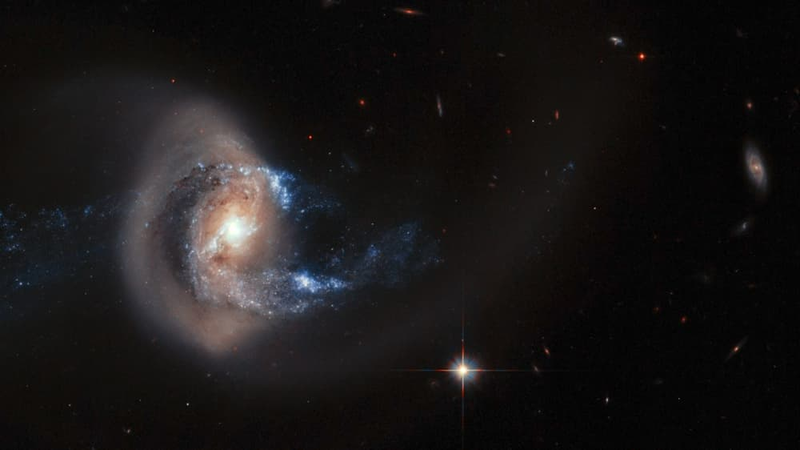 If you can find it, you will be able to see several deep sky objects including the Pisces Dwarf galaxy and the colliding galaxy pair Arp 284. 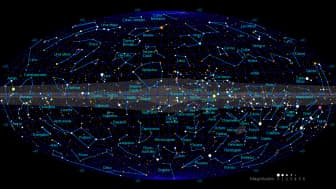 If you can find it, you will be able to see several deep sky objects including the Pisces Dwarf galaxy and the colliding galaxy pair Arp 284. 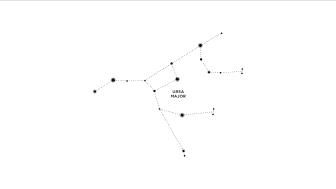 #5 is Ursa Minor. 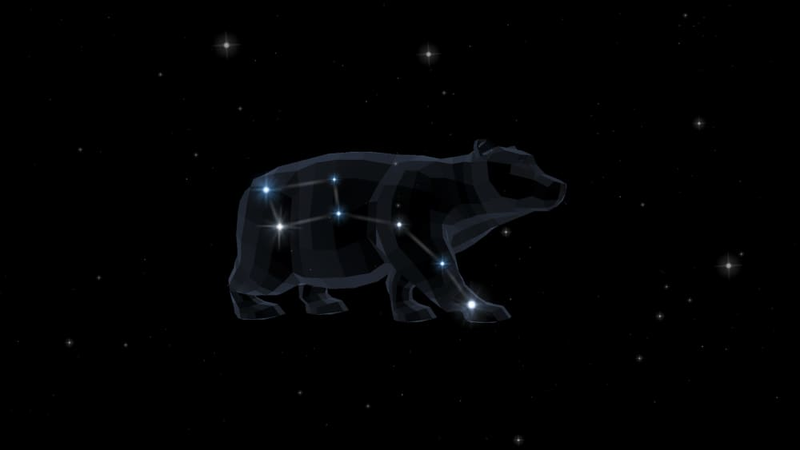 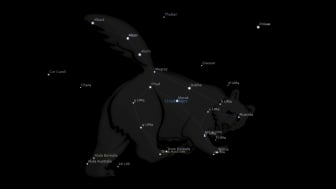 Also known as "smaller bear," this constellation contains Polaris, the North Star. 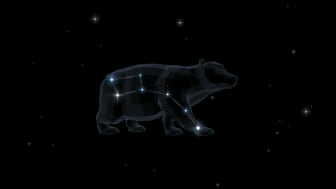 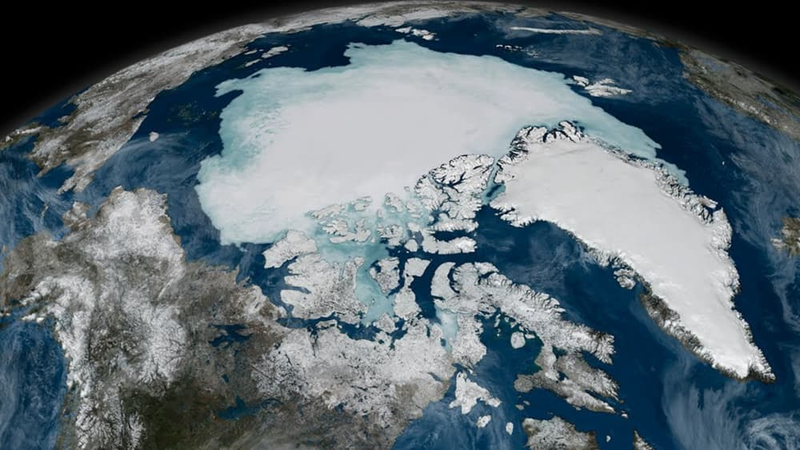 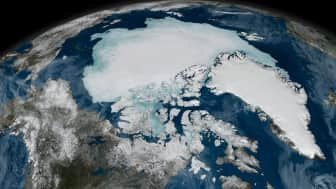 A lot of people erroneously think that Polaris is directly over their heads, but that's only true if they are at the North Pole. 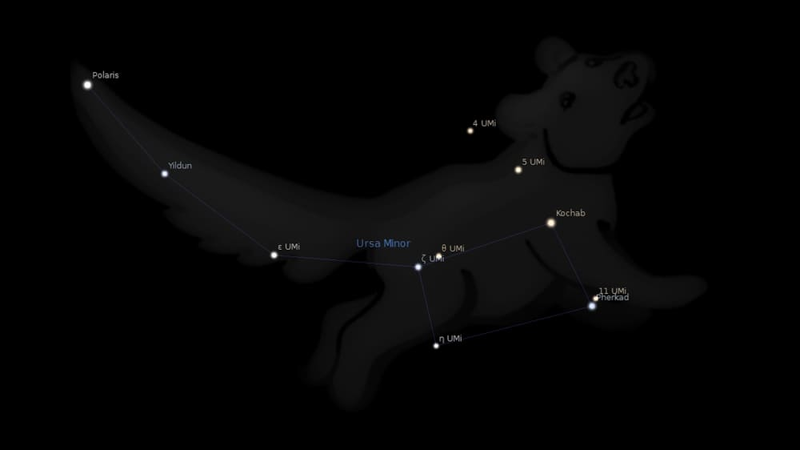 Ursa Minor is easy to recognize, not only because of Polaris, but because it contains the famous Little Dipper asterism. 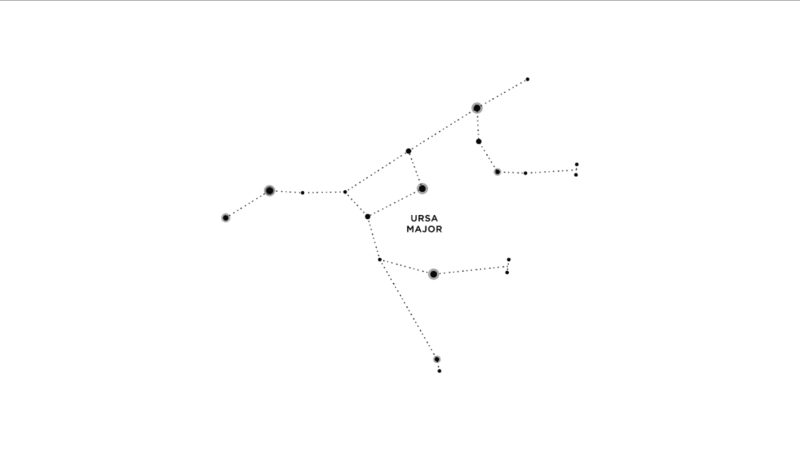 Ursa Minor is easy to recognize, not only because of Polaris, but because it contains the famous Little Dipper asterism. 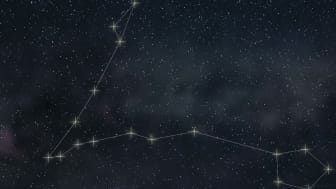 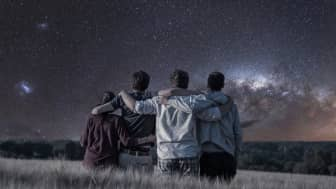 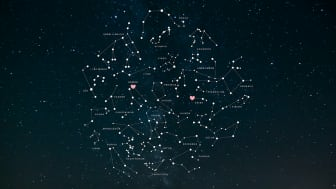 Once you have familiarized yourself with these five constellations, you can start looking for the other 83. 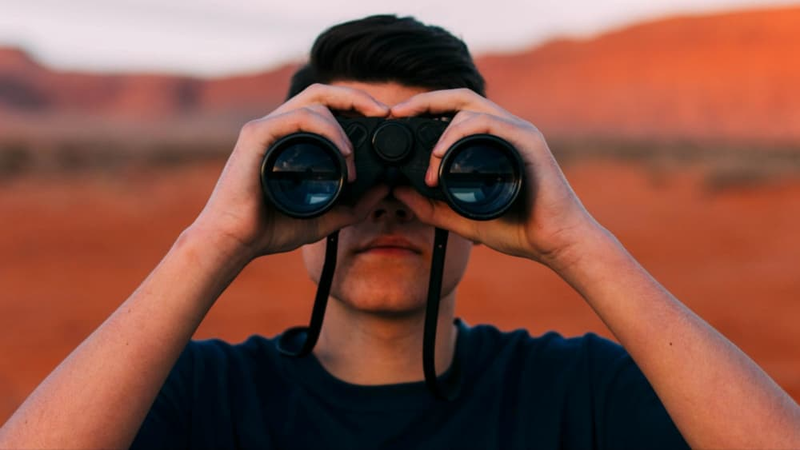 Finding them may be challenging at first. 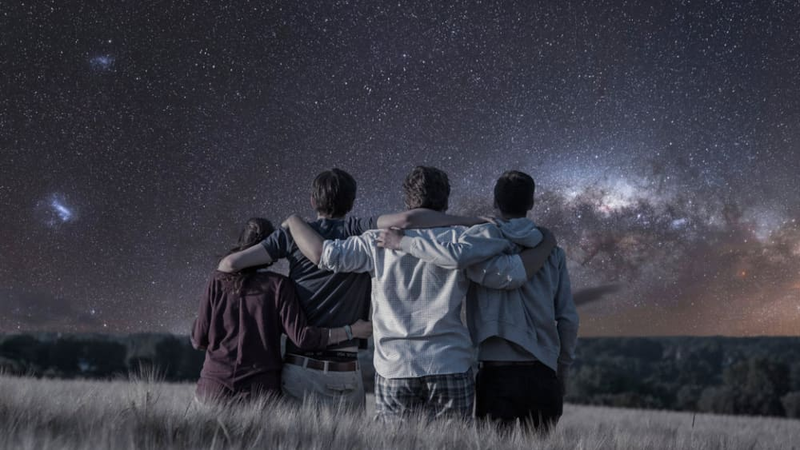 However, as you get used to it, you will be able to enjoy it more and more. 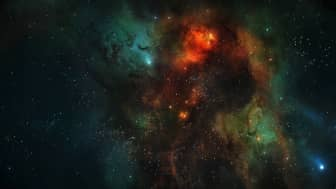 However, as you get used to it, you will be able to enjoy it more and more. 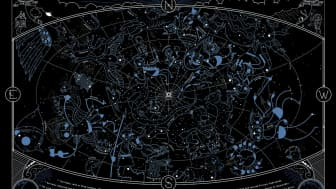 Please note that floridastars.org is a participant in the Amazon Services LLC Associates Program, an affiliate advertising program designed to provide a means for floridastars.org to earn fees by linking to Amazon.com and affiliated sites.